IMA's objective is to detect ore types on-line and to sort them by their geo-metallurgical properties before and in mill feed. Sorting generally improves grades, which have a significant effect on metals recovery. Generally, ore sorting results in higher-grade by minimizing waste. Ore sorting technologies include X-ray fluorescence, X-ray transmission, and radiometric and optical sorting methods. IMA is specialized in fast bulk ore sorting with X-Ray method. Our approach includes 4 main steps as explained in above article from May 2017. Dense drill core scanning (XRF), where analysis scan is done with short interval at 10cm to 20cm on the ore.
Data can be used for estimating sorting potential in the ore, to be taken into consideration in original process design. Second step is mini-pilot in laboratory scale. We use here drill cuttings samples, which have been collected at 1meter or shorter sampling interval. 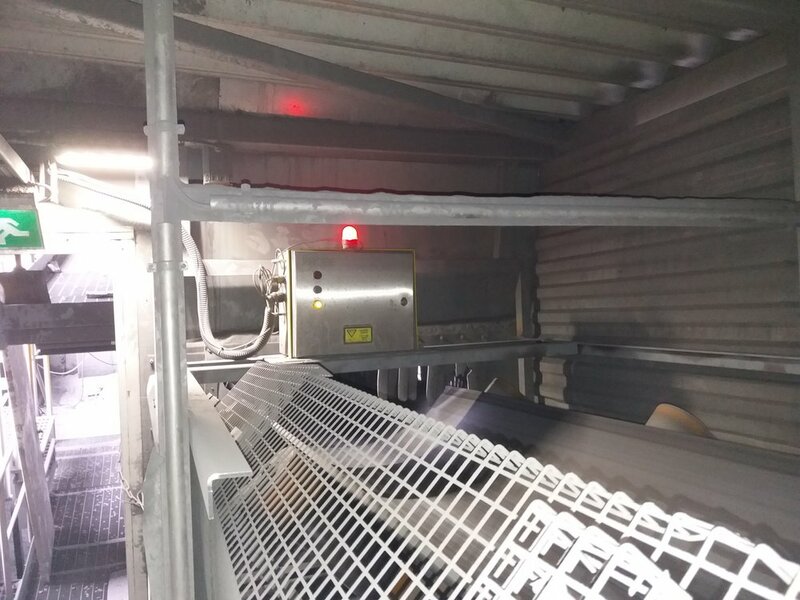 This may include also sorting with flop-gate to confirm analytical and sorting performance and dimensioning. Third step is on-line analysis of primary crushed ore to get real sorting dimensioning and to calculate the economics. Such cases have now been done in base metal, ferrous metal and even in gold mine with very promising results. IMA has rental equipment for these studies. 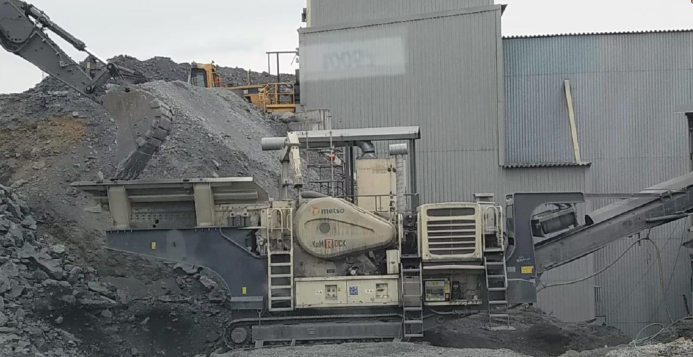 4) Full scale pilot concept includes mobile crusher connected with IMA mobile conveyor with flop-gate or diverting gate. There is also on option to use screen for different fractions. This concept can be done in the mine, and has been tested successfully in metal applications. IMA has both X-Ray based and Laser based (LIF) sensor using both energy dispersive and time resolved spectroscopy. After a few months of follow-up we have had very good estimate on waste removal dimensioning and economics. New case studies will be published soon. Follow us on social media to stay up to date with the latest from IMA os simply contact us for more information.